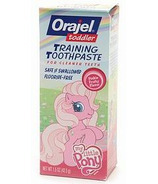 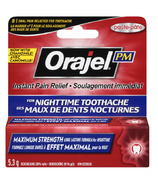 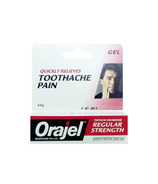 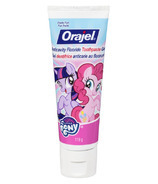 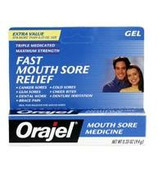 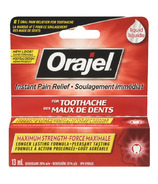 Orajel is one of the most trusted brands of pain relief and oral care solutions for young children and adults. 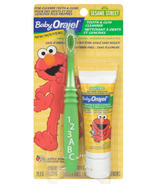 Whether soothing a teething baby, establishing an oral routine for your child, or relieving pain of a toothache sufferer, we have oral care solutions for everyone in your family. 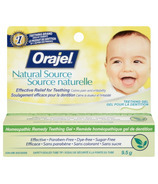 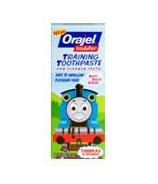 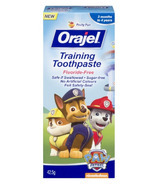 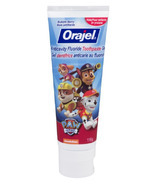 From Toddler Training Flouride Free Toothpaste, Baby Orajel Smartdone Swab for Teething to Orajel Mouth Sore Medicine Gel... there is something for everyone!